Pamper yourself with all the perks of a spa membership. Relax and rejuvenate whenever you wish with a New Park Manor spa membership. As a member, you’ll have full access to our fantastic facilities all year round, including four treatment rooms, a warm indoor pool, thermal rooms, hydrotherapy and spa pool, outdoor hot tub and a heated outdoor pool in the summer. Set in the heart of the New Forest, the hotel offers spa members all of these excellent facilities in an idyllic setting. 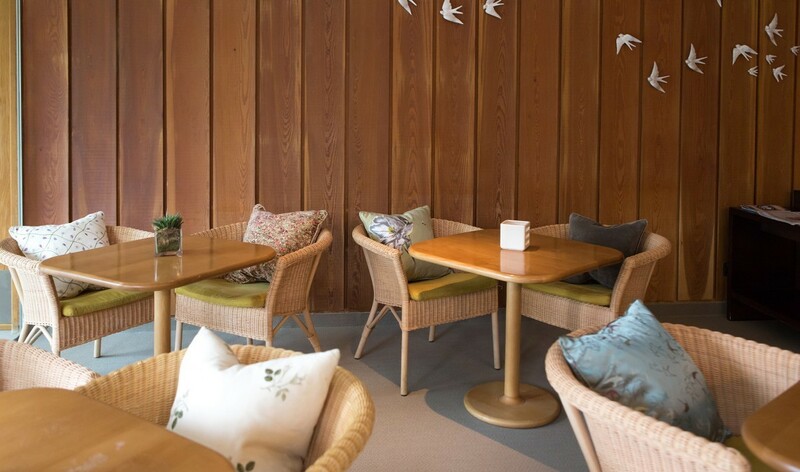 After a relaxing treatment, find a quiet spot to lose yourself in a book, or visit the spa café for a drink and a bite to eat – as a member you’ll receive 20% off food and beverages in the hotel on spends up to £250. There are plenty of places where children can run around, play and explore. We have an on-site crèche, the Den, where we run supervised sessions for children aged 12 weeks to eight years. Free and paid-for sessions are available for spa members. Our members also enjoy a range of other benefits, from exclusive seasonal offers to a 20% discount on all Elemis and Jessica spa treatments. Come along to a spa social, members’ evening or one of our workshops to make the most of your membership. If you have any questions or would like to sign up, come and see us at the Spa, contact the Spa Manager on 01590 623467 or email thespa@newparkmanorhotel.co.uk. We offer a range of different memberships designed to suit your needs, including discounted midweek and evening options. If you’d like more information about what's included in the membership fees, please pop into the Spa to speak to us or contact us on 01590 623467 or thespa@newparkmanorhotel.co.uk. If you’re buying a spa membership as a Christmas, birthday or anniversary present, we can provide this in a gift card with a personalised message to your loved one.